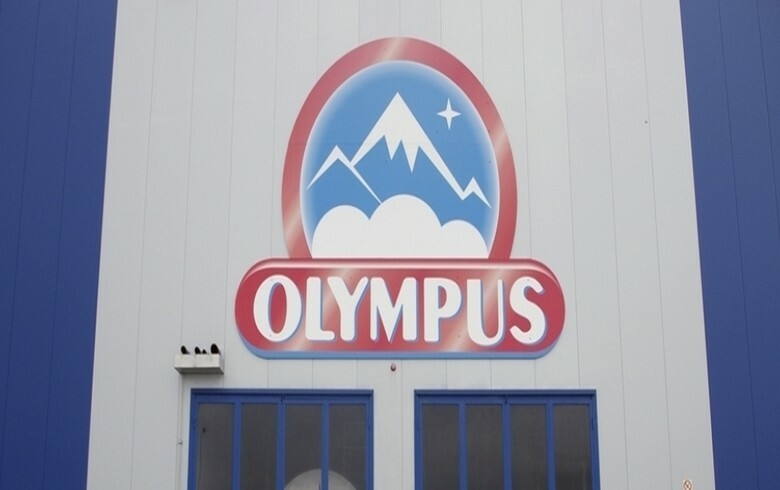 BUCHAREST (Romania), July 26 (SeeNews) – Greek dairy producer Olympus said on Thursday it is investing over 20 million euro ($23.4 million) in a new production line at its Romanian factory. Following the investment, Olympus will be able to produce a new type of yogurt, which it will launch on the local market, it said in a press release. "With this new production line, we enrich our product portfolio and deliver Stragghisto to consumers, a completely new and authentic product, made according to a traditional recipe from the heart of Greece," Olympus Romania commercial director Athanasios Giannousis said. Spread over an area of ​​35,000 sq m, the Halchiu plant in the central city of Brasov has a total milk collection capacity of 75 tonnes per hour and produces yogurt, fresh milk and UHT, cheese, and cream. The products are distributed in hypermarkets and supermarkets in Romania and in Italy, Germany, Austria, England and Sweden. The Olympus Group has been present in Romania since 1999. Between 1999 and 2018, the group's total investment in Romania amounted to 130 million euro. The group of companies, owned by a family of third generation dairy farmers, is based in Trikala, Greece, and operates in 43 countries around the world. Currently, Olympus has five production units in three countries - Greece, Romania and Bulgaria - which produce a full range of dairy and natural juices.